YOU GUYS!!! 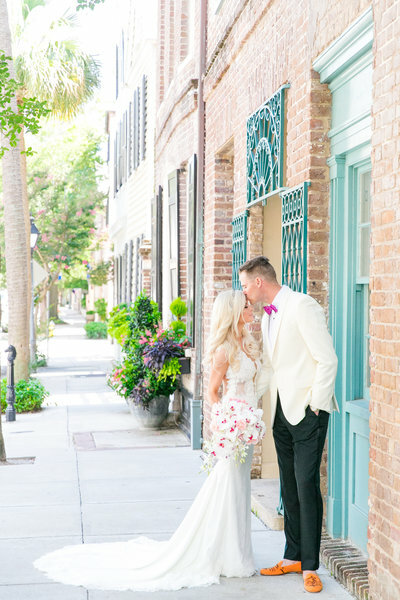 I am so excited to share that Kristen + James’ gorgeous, colorful Charleston wedding at Old Wide Awake Plantation is being featured in the latest issue of Destination I Do magazine!! This is absolutely a dream come true and a huge milestone because this is the first time that my work has been published in a NATIONAL publication!! I absolutely adore Kristen + James, so it makes me so proud to see their gorgeous day featured and recognized. Be sure to grab the latest issue of Destination I Do to see all of the prettiness… it’s on newsstands now!